From the schooling point of view we are well served in the locality. Meonstoke has an Infant School and adjacent to it is the recently rehoused Valley Pre-School (a major fund-raising success by the Pre-School Management Committee three years ago). In Droxford, there is Droxford Junior School whilst four miles away Swanmore Technology College is our successful secondary school. There is also a Montessori School in Droxford. All our schools are served from the villages by a school bus service. There are also a number of private schools near by. To continue their education, students have a choice of acclaimed sixth form colleges in Winchester (Peter Symonds), Eastleigh (Barton Peverill), Fareham College, Havant (Havant College & South Downs College) and also Alton College. 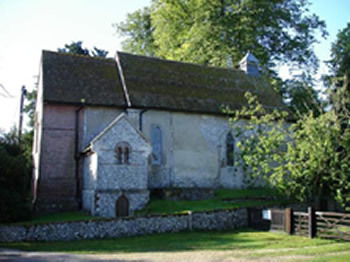 Meonstoke CE Infant School has 75 pupils aged 4 to 7 Years old and is situated in the village of Meonstoke. Our school was judged as ‘Outstanding’ by Ofsted in 2009 and has a very good reputation within the community. Our catchment area covers the villages in the benefice and 40% of our children travel from outside our catchment area to attend our school. 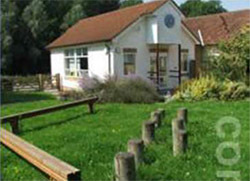 The Valley Preschool, an independent Pre-School, is on the same site as the school and offers places for children aged from 2 years 9 months to school-age. The children are used to seeing the Rector around school helping with reading, leading school worship and enriching the RE curriculum. 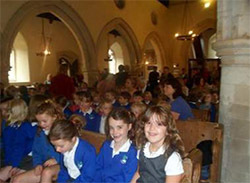 The school also visits the Church as part of the RE curriculum and uses the church grounds for a range of other activities including studying minibeasts, the river and drawing. 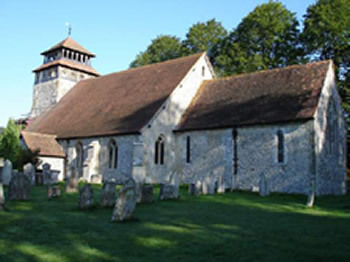 We also celebrate the local Saxon Church as a national heritage. We look forward to this exciting opportunity of welcoming the new Rector into our happy school community. 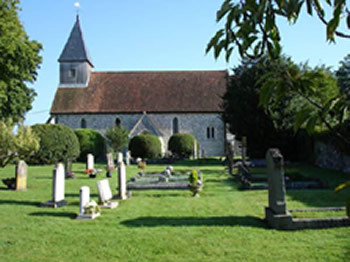 Droxford Junior School is located in the village of Droxford within the beautiful South Downs National Park. In 2012, Ofsted judged the school to be outstanding. 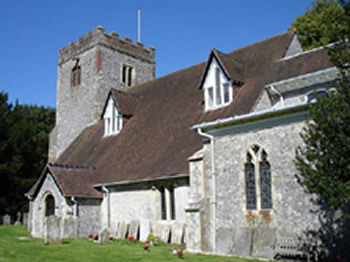 Although some children live in the village itself, the catchment area is wider and takes in a variety of communities in the Meon Valley. There are 178 pupils on roll. 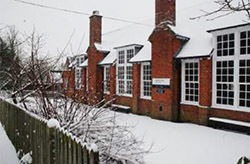 Droxford Junior School retains a village ethos but has a cutting edge curriculum for learning. All classrooms have interactive whiteboards and laptops and tablets are used on a wireless network. The children also have access to a well-stocked library, an ICT suite and a large, modern hall for PE and drama. 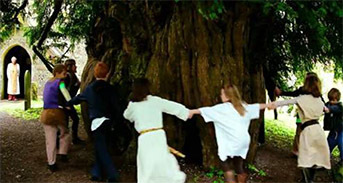 The uniqueness of the local environment is reflected in the curriculum. Strong community and business links are utilised. We actively participate in local events including sports competitions and the Droxford Country Fair. The children work hard to be both successful and confident learners. Enthusiastic and experienced staff are fully committed to work in partnership with parents to offer a powerful blend of support and challenge. The proactive governors take a genuine interest in ensuring the children benefit from a high quality learning environment in which they feel safe, happy and motivated. A set of strong core values underpin all that we do and we take pride in inspiring our children to make good or better progress. The school actively supports the local church and vice versa. 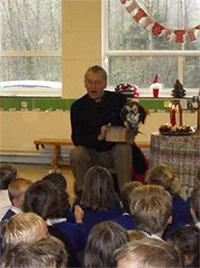 In the past we have benefitted from regular acts of worship delivered by the Rector. We are hopeful this tradition of support will continue and we look forward to working in tandem with St Mary’s in order to benefit the local and wider communities. Our local charity was set up to benefit the children and students from The Bridge parishes who could do with a bit of financial help with their education. If you would like our help are under 25 and live in Droxford, Meonstoke, Corhampton or Exton, Please fill out our form which can be downloaded here: William-Collins-charity-form-new_2018, and post or send it by email to diana_arthur@hotmail.com .